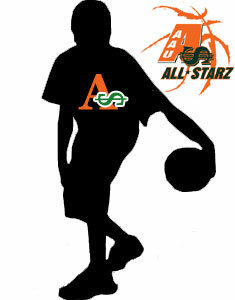 Welcome to A-Money Sportz, the home of Northern New Jersey's best AAU basketball program. 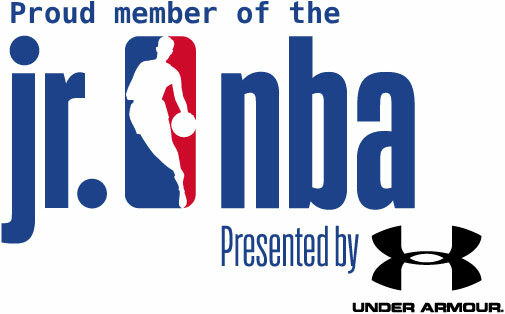 Our qualified coaches and staff help to develop youth of all ages into winning AAU basketball players. 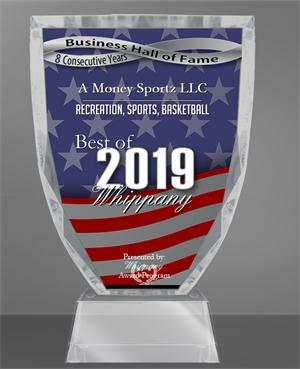 AMoney Sportz is located in Gold's Gym in Whippany, NJ, and hosts winning AAU teams, season after season, from Morris and Essex counties, as well as the surrounding areas. Our proven coaching methods, basketball drills, and expertise will help develop your child's skills, transforming them into the best basketball player they can be, GUARANTEED! We offer both girls and boys private and group lessons/clinics, as well as AAU basketball leagues for grades 2nd through High School. Contact us today and see what all the buzz is about! CLICK BANNER BELOW FOR SUMMER CAMP FULL BROCHURE!